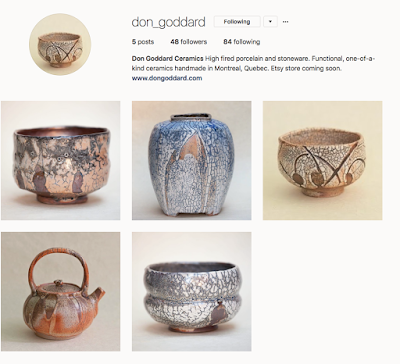 It has been a rainy spring in Montreal, and I am busily preparing new work for the upcoming 1001 pots show in July, followed by a window display at Galerie Farfelu. I also have a new Etsy store in the works that I hope to launch later this year. It will be a showcase of my smaller works, starting out mainly with a collection of my tea bowls (chawan) available for purchase. 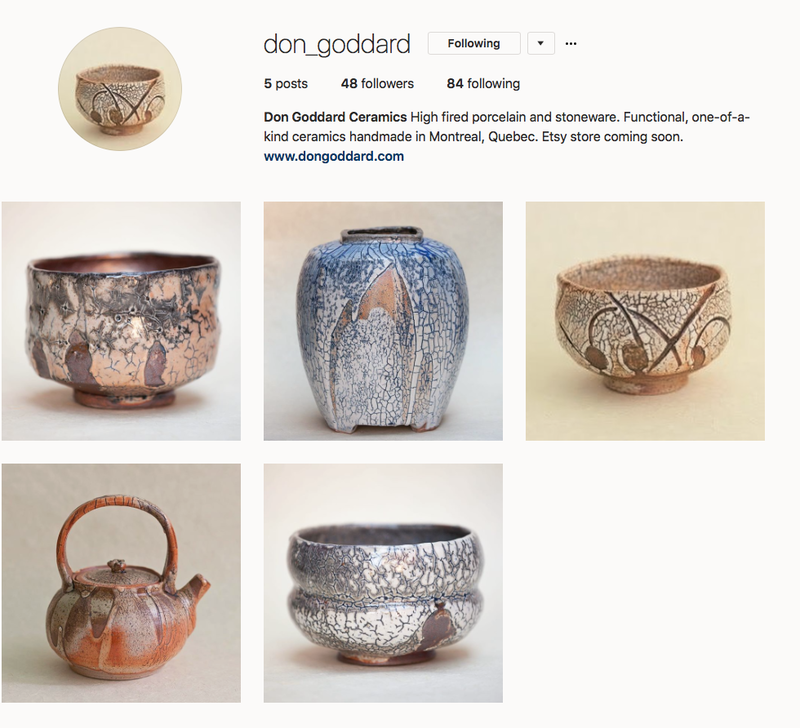 If you wish to know more about the launch of the new Etsy site, please follow along on my new instagram account where I'll be showing images of my new work, as well as some behind-the-scenes of my process.